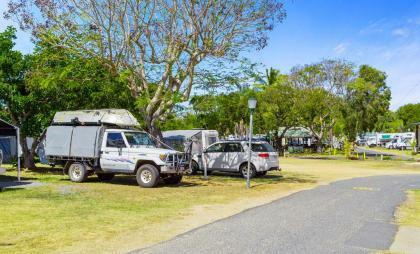 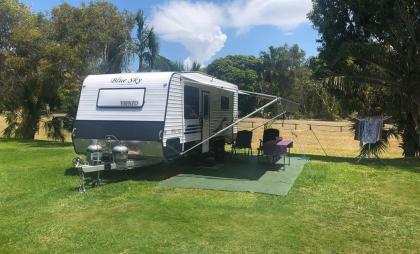 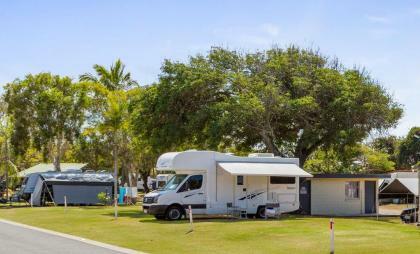 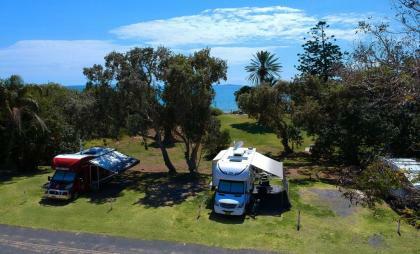 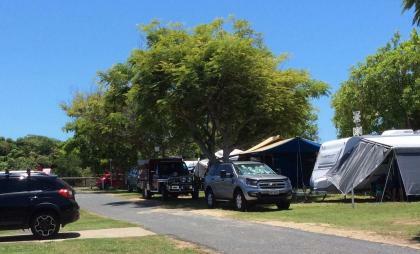 Fisherman's Beach Holiday Park has a range of grassy powered tourist sites for caravans, motor homes, fifth wheelers, camper trailers and campervans. 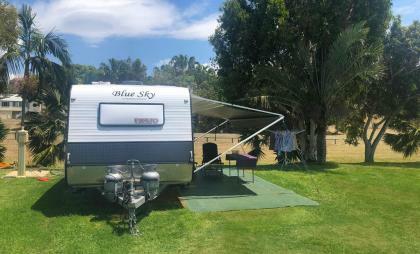 Each site is easily defined, and has good water pressure, reliable power and sullage disposal. 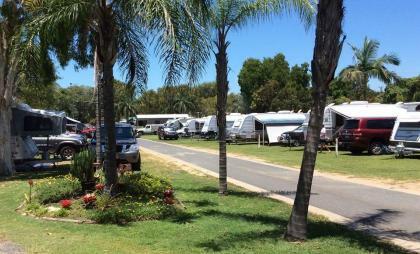 We can accommodate everything from the largest fifth wheelers to the smallest tent. 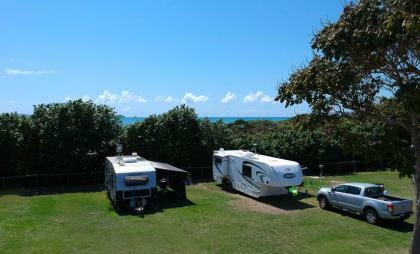 Some sites are open to the sea breezes and some are sheltered behind the dunes, let us know your preference! 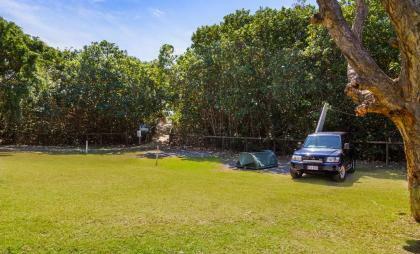 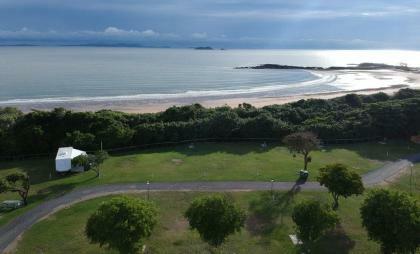 For the camping enthusiast, we have a sheltered grassy grove, right next to the beach access. 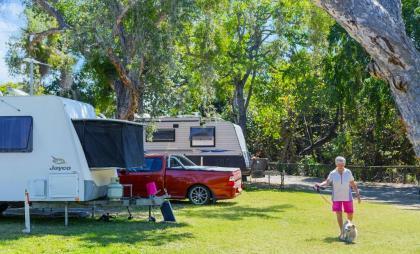 These unpowered sites are close to the main camp kitchen and amenities. 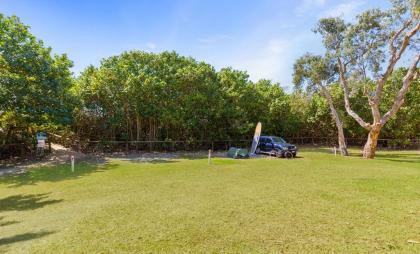 Relax in the shade during the warmth of the day and fall asleep to the sounds of the ocean at night, just through the dunes in front of your tent. 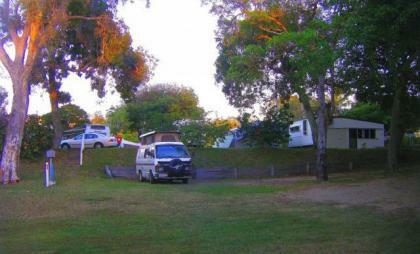 These sites are also suitable for small motorhomes, camper trailers and vans. 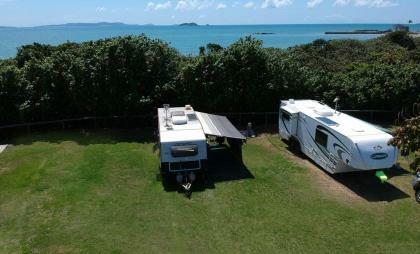 Fully serviced sites for caravans, campervans, camper trailers, motor homes or tents.